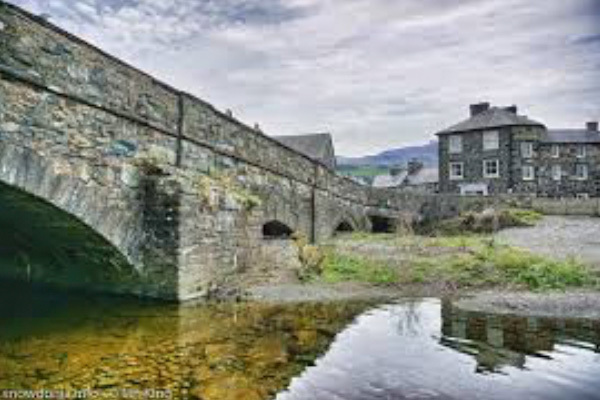 We are situated on the A494 Corwen to Bala road. The park is an excellent base for exploring North Wales and its attractions. There is a well-stocked licensed shop and café, a ten minute walk away at the garage in the nearby village of Glan Yr Afon. The Glassblobbery Studio and Gallery are situated nearby and the award-winning Rhug Estate with its popular organic farm shop, restaurant, take away and brand new drive in is only two miles away. 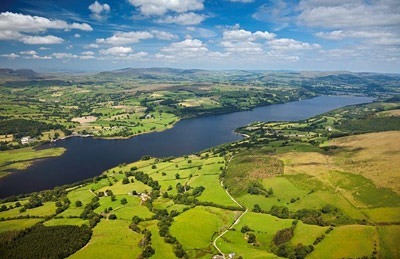 Seven miles away lies the town of Bala, with its wealth of outdoor activities. Visitors come to experience white water sailing, canoeing and windsurfing. Bala Leisure Centre offers many facilities including swimming and water slides. 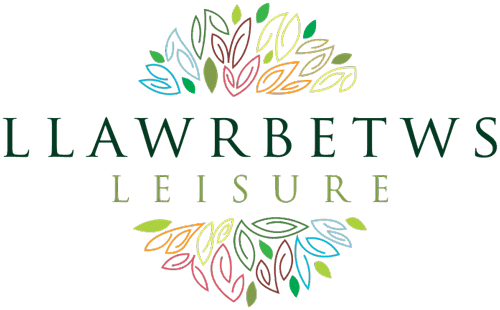 Corwen also has a leisure centre with swimming pool, squash courts and a well equipped gym. A bowling green and tennis court are also available to visitors. Also at Sarnau is Caerau Uchaf Gardens, with adventure playground, café and pets corner.  White water rafting, canoeing, Kayaks and other water sports can be found very close to Llawrbetws Leisure at Bala Lakeamongst a list of other water based activities. 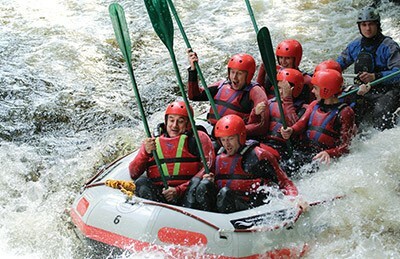 North Wales has plenty to offer including gorge walking and other extreme sports. 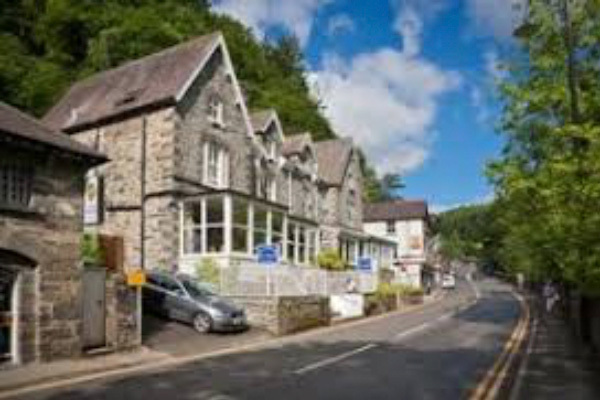 Snowdonia National Park is only a short drive away and features many walks for all levels of experience, from the determined mountaineers to the Sunday strollers, there is a walk waiting for you, packed full of wildlife, stunning scenery and everything else nature has to offer. 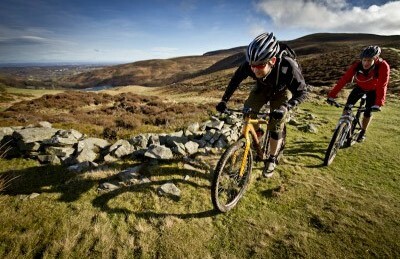 Whether you’re into mountain bikes or road cycling, Llawrbetws Leisure is in the heart of North Wales with an abundance of undulating roads amongst the hills and off-road terrain available on our doorstep at the Llandegla Mountain Biking Centre. 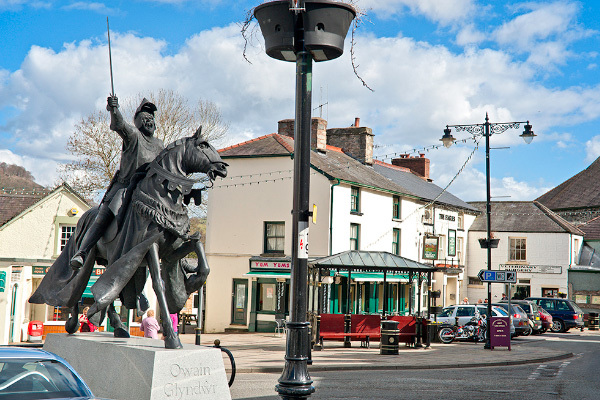 Corwen is an ancient town with an important place in Welsh history. Situated on the edge of the River Dee in beautiful countryside. The Llangollen Railway Trust trains run from here to Llangollen along the scenic Dee Valley. 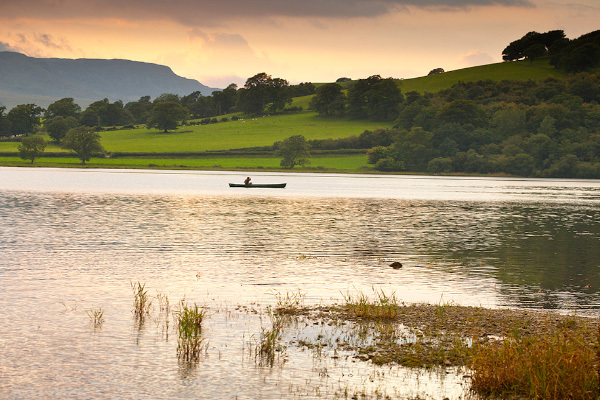 Bala is situated at the head of Llyn Tegid (Bala Lake) in the Snowdonia National Park, an area of Outstanding Natural Beauty. The main street is wide and tree lined with many interesting shops and buildings. Many outdoor activities are available locally. Set midway between Bala and Corwen on the A494 to the north west Wales coast with far reaching views of the Berwyn and Clwydian Range of mountains. 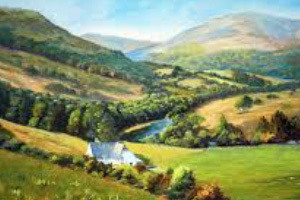 Lovely walks including an ancient drovers’ road and The Berwyn Way. Ruthin is the county town of Denbighshire in north Wales. 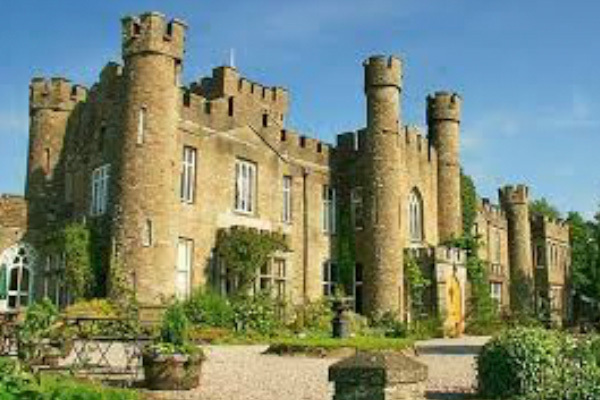 Located around a hill in the southern part of the Vale of Clwyd – the older part of the town, the castle and Saint Peter’s Square are located on top of the hill. Dolgellau is a market town in Gwynedd, north-west Wales, lying on the River Wnion. Dolgellau is the main base for climbers of Cader Idris. 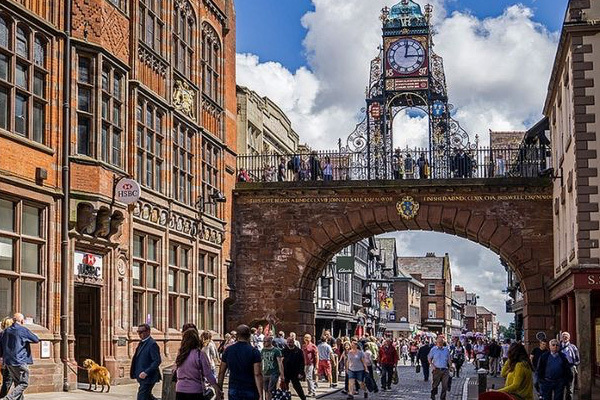 Chester is a classic, contemporary city bursting with must see treasures, 2000 years of history and spectacular shopping. It has a number of medieval buildings and is one of the best preserved walled cities in Britain. 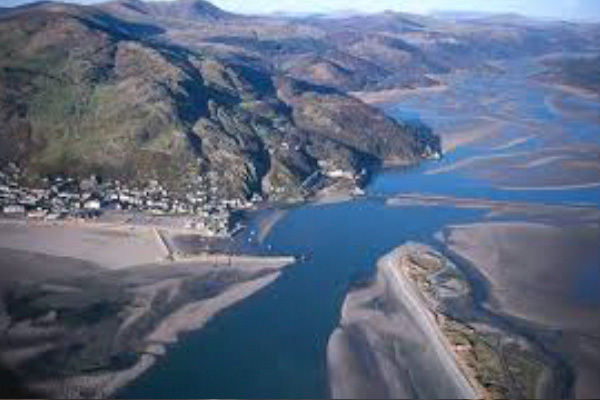 Located on the coast of Snowdonia, with a long sandy beach and a picturesque harbour bordered by the dramatically beautiful Mawddach estuary – Barmouth is a perfect destination to enjoy a vintage seaside experience, walking & outdoor activities.